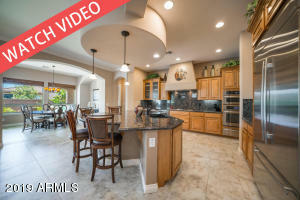 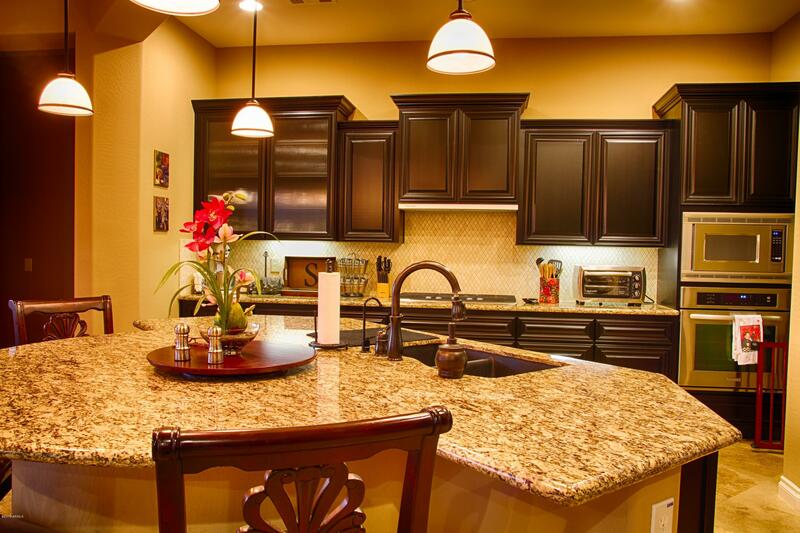 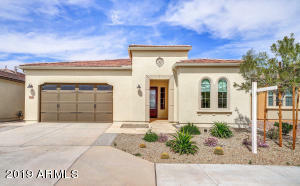 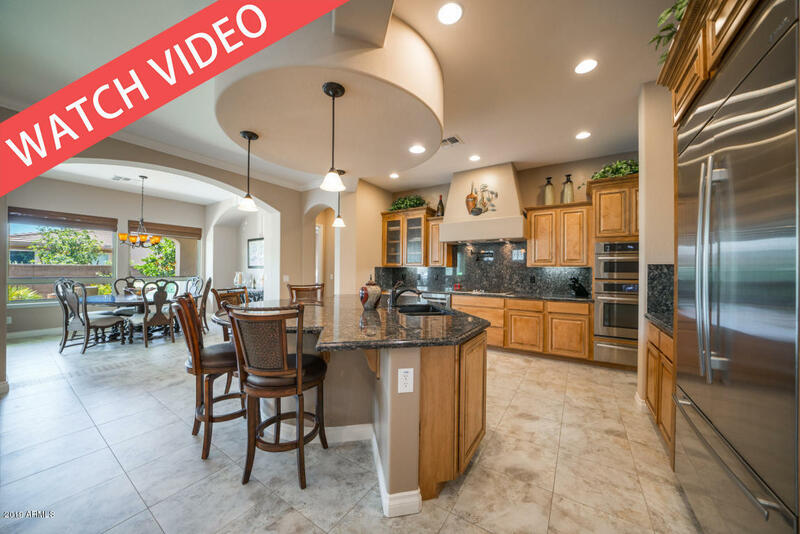 OVER 20k PRICE REDUCTION! 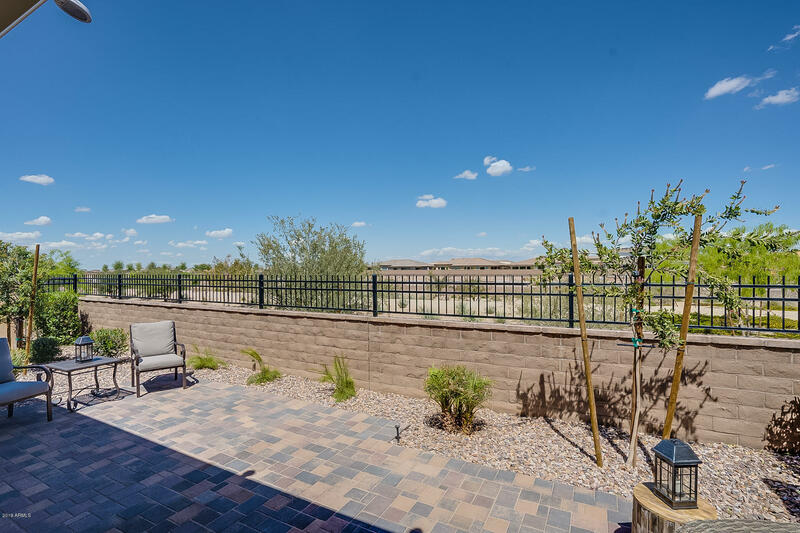 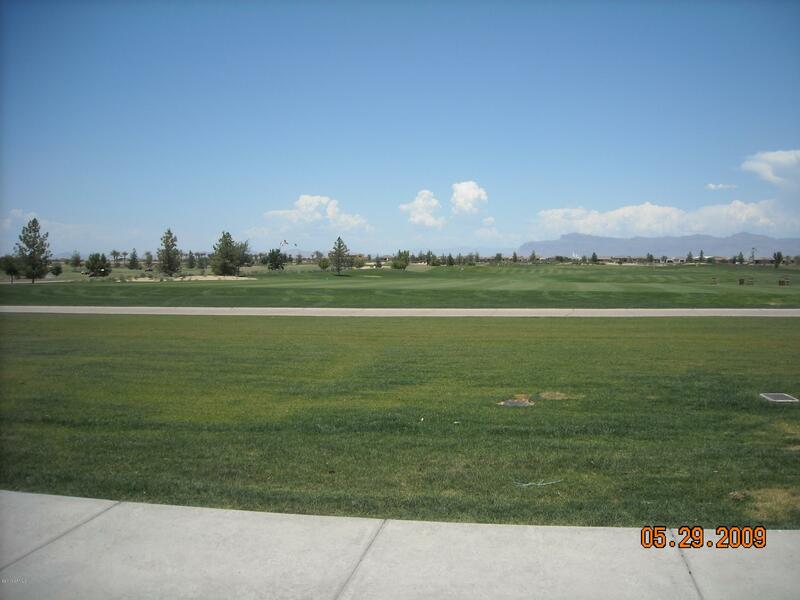 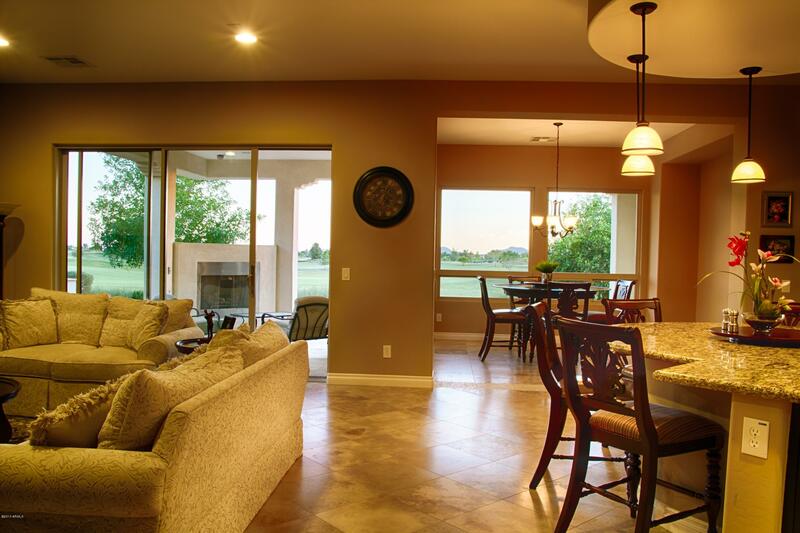 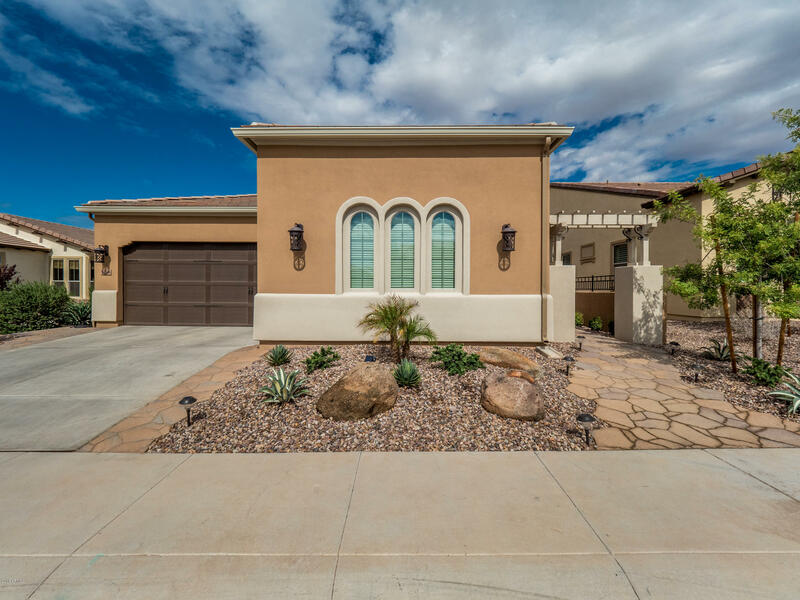 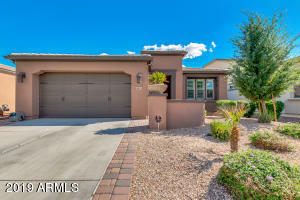 South back golf home with STUNNING unobstructed views of mountains and golf course on 13th hole.Built in BBQ,outdoor fireplace,rolling walls to bring the outside in. 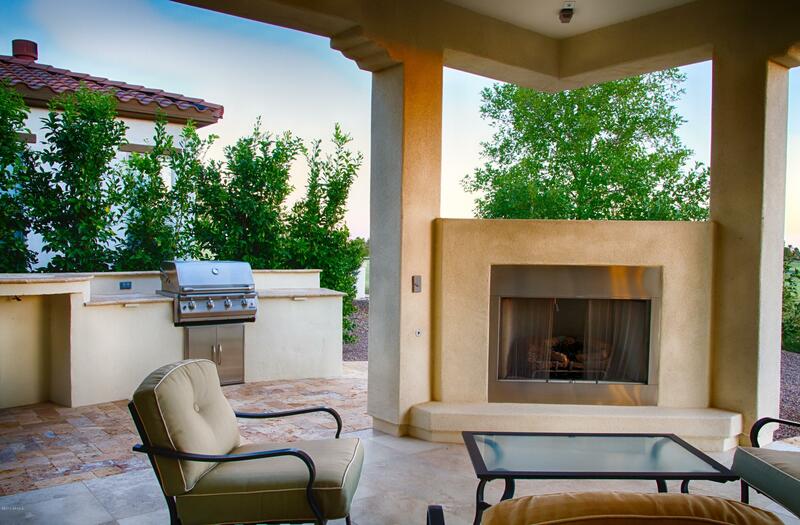 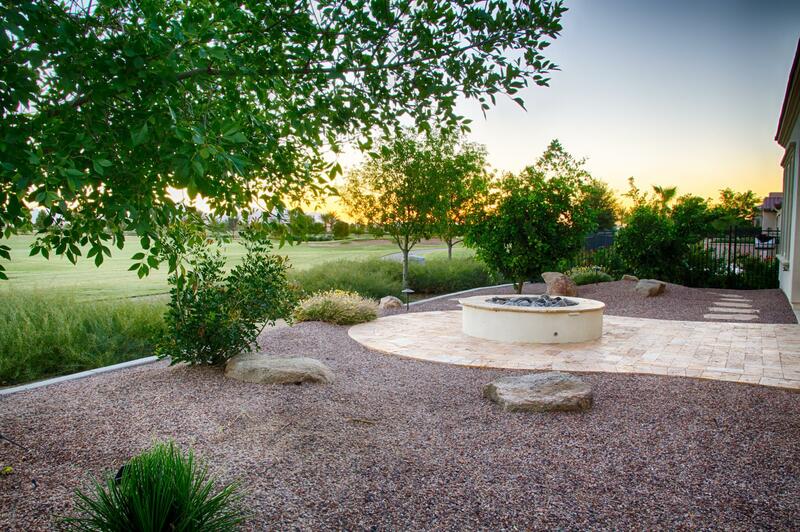 Pull up a chair and relax by the Gas Fire Pit overlooking the Golf Course. 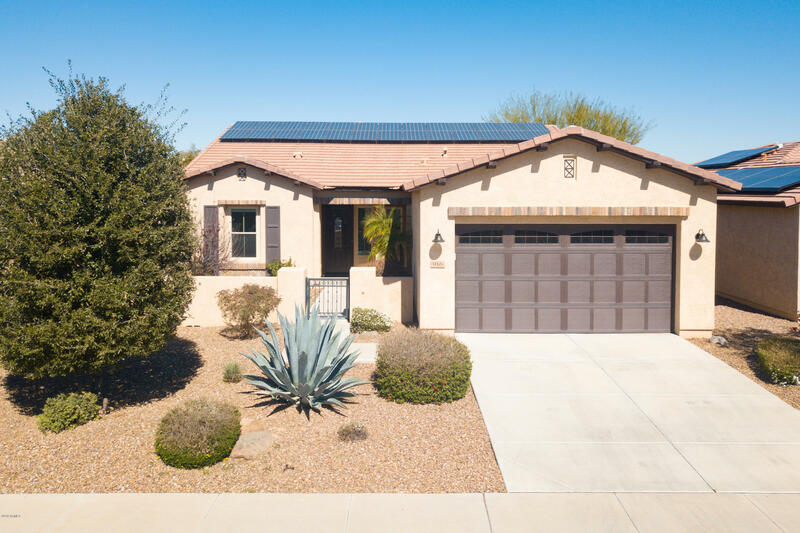 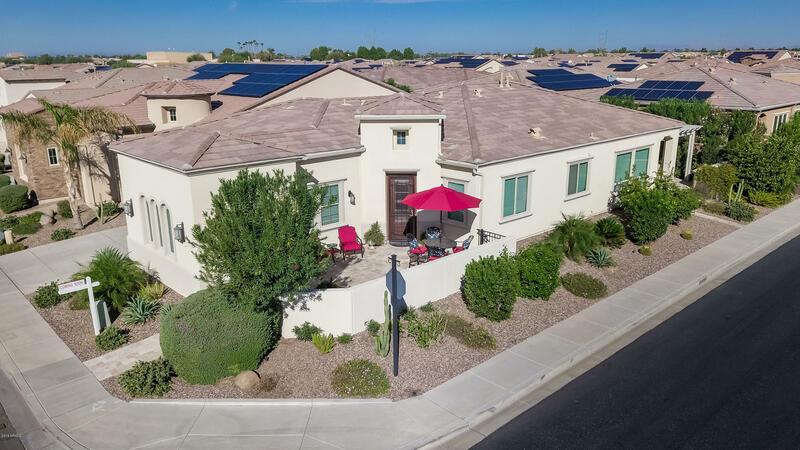 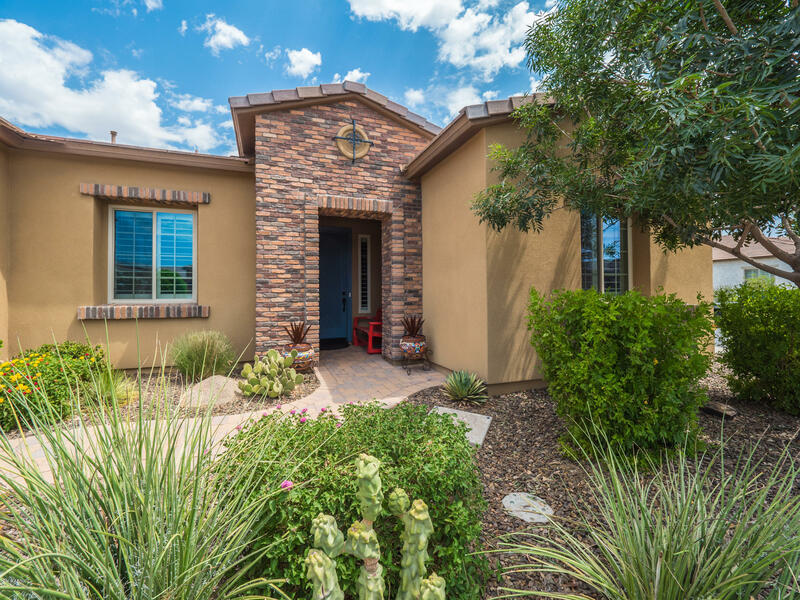 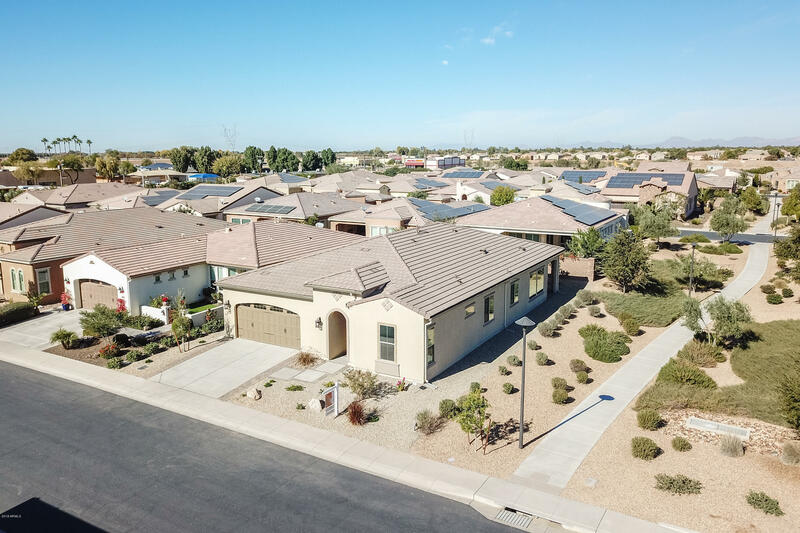 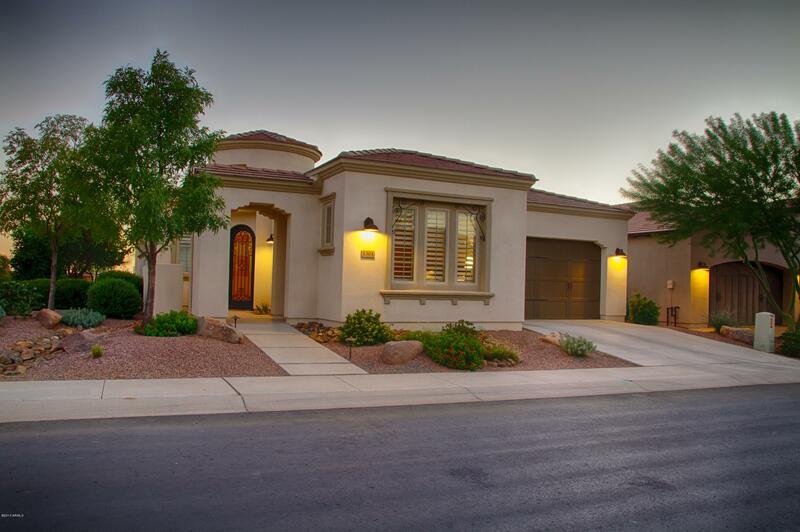 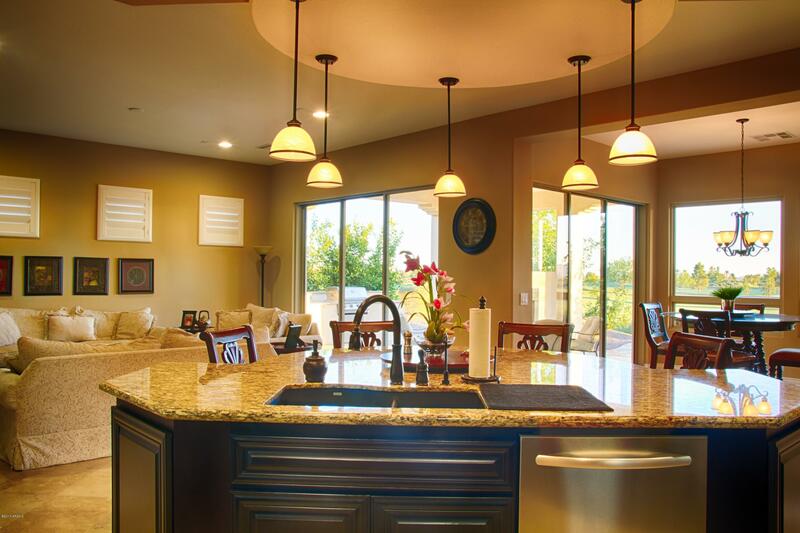 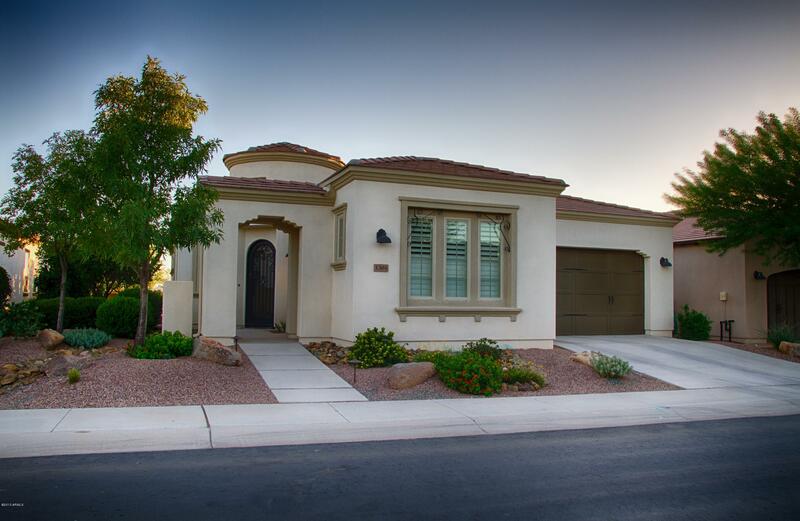 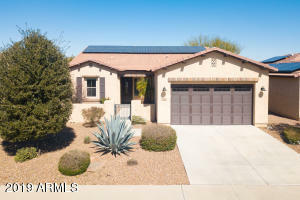 Citrus Trees line the side of the home creating privacy.Kitchen offers the Stainless Steel appliances, Granite Counters, Tiled Backsplash, Wall Ovens & Built-in Gas Cook Top. 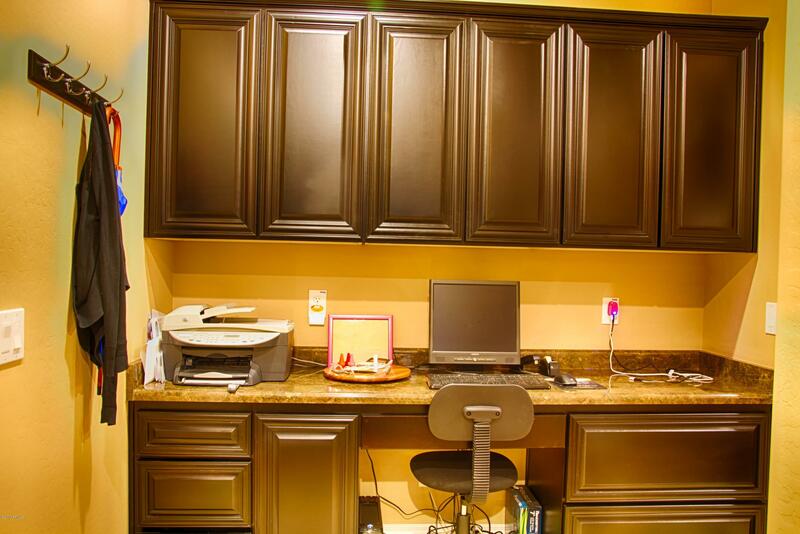 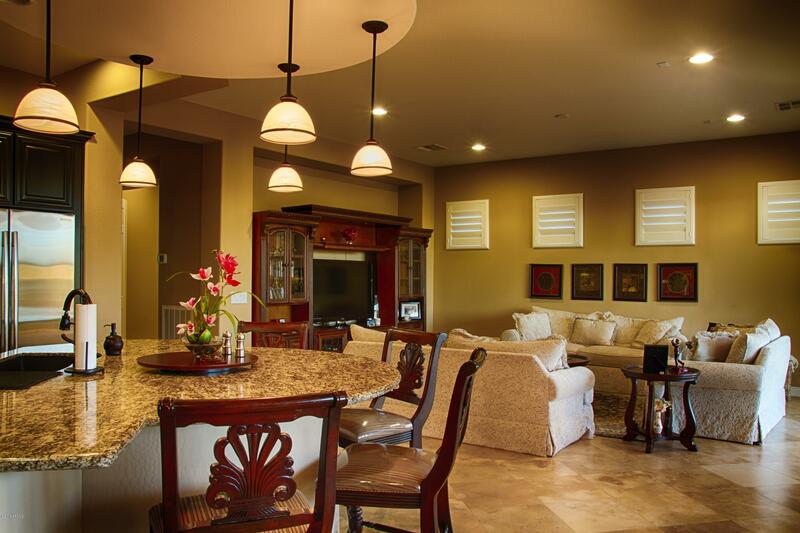 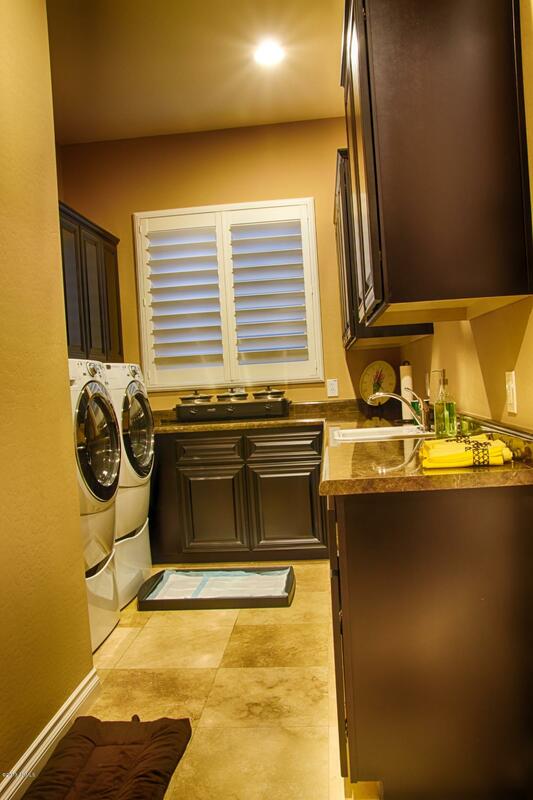 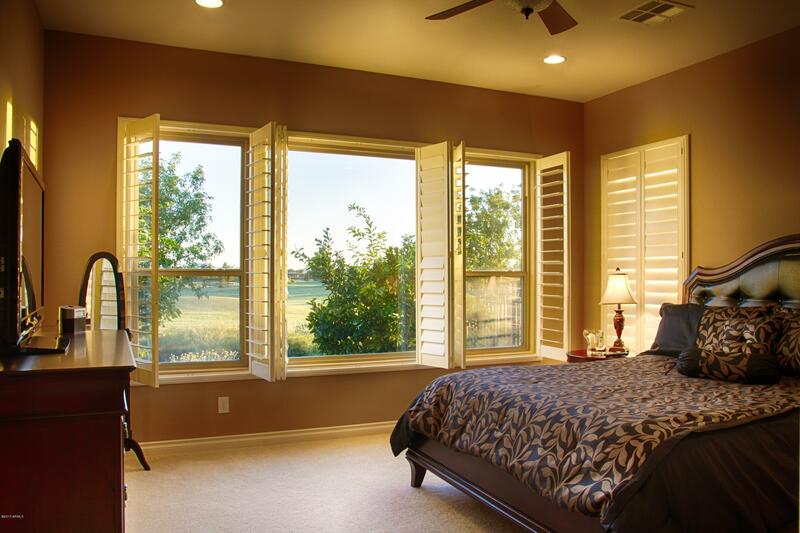 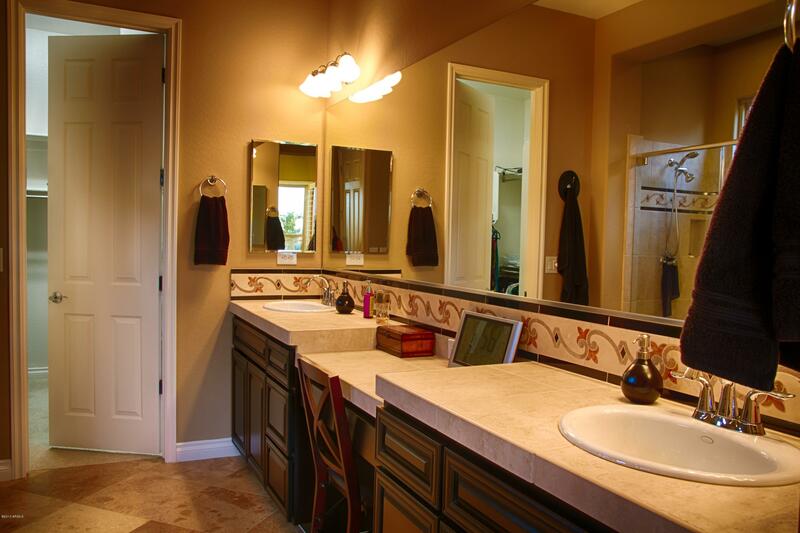 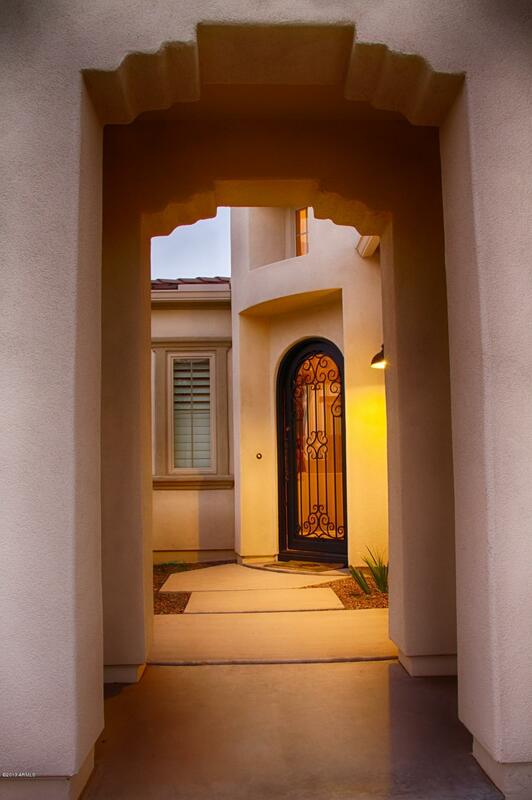 Luxurious interiors include Plantation Shutters, Upgraded Flooring, Custom Entry Door & Two Tone Paint to mention a few. 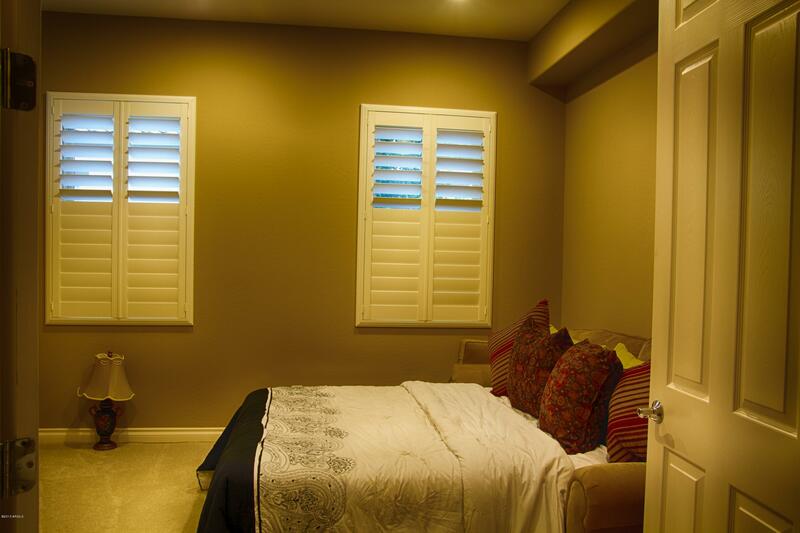 Private den can be used as extra guest room. 3k SOLAR System integrated into roof line. 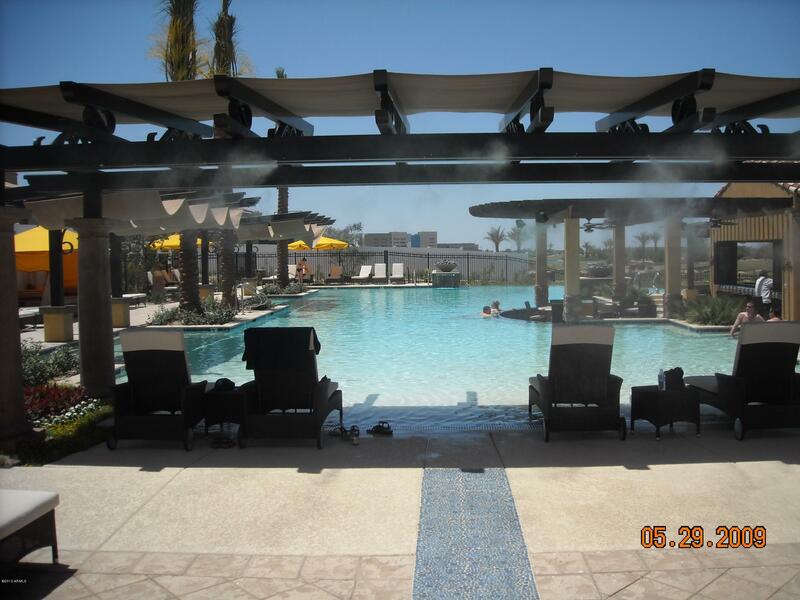 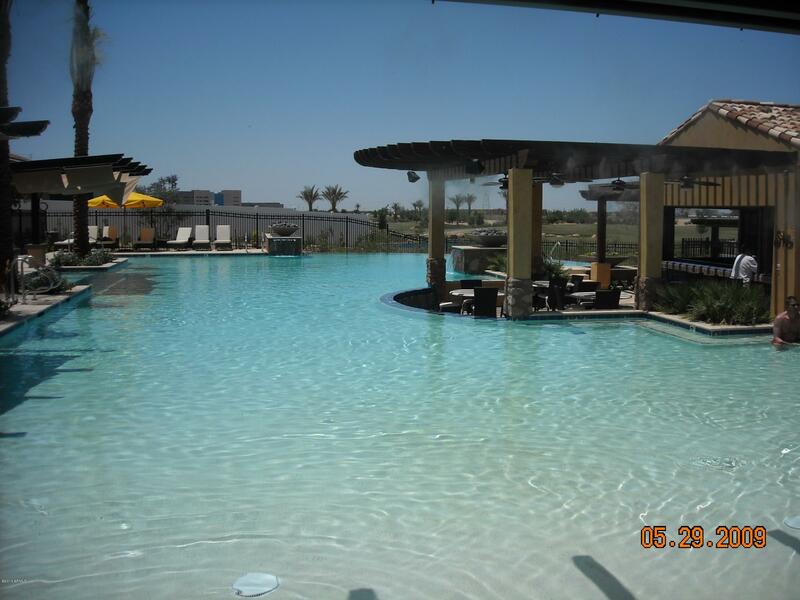 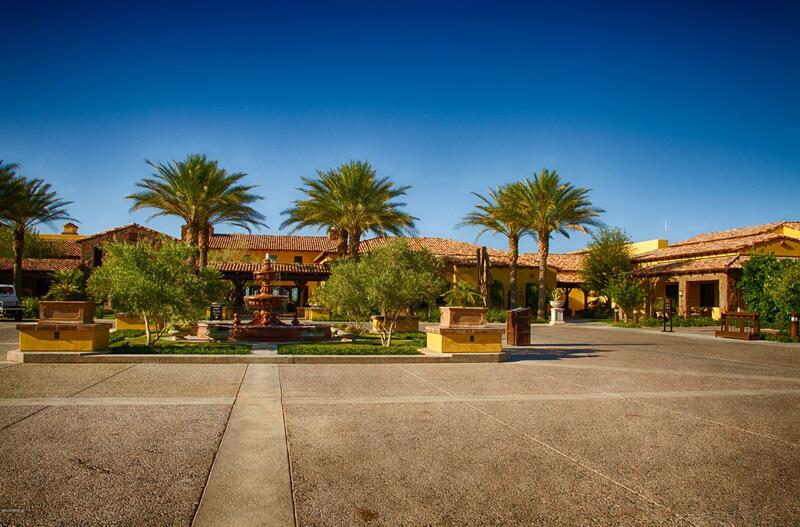 Enjoy the 60,000 sq ft Encanterra Clubhouse featuring 3 pools(lap,indoor outdoor) a fine dining restaurant, an expansive gym,relaxing spa. 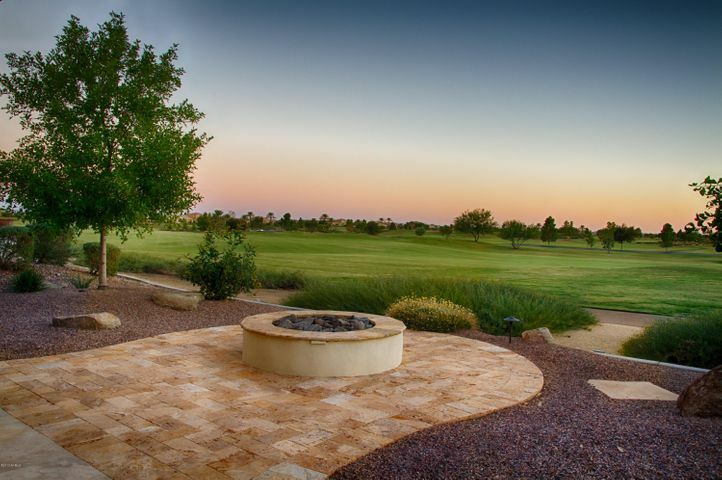 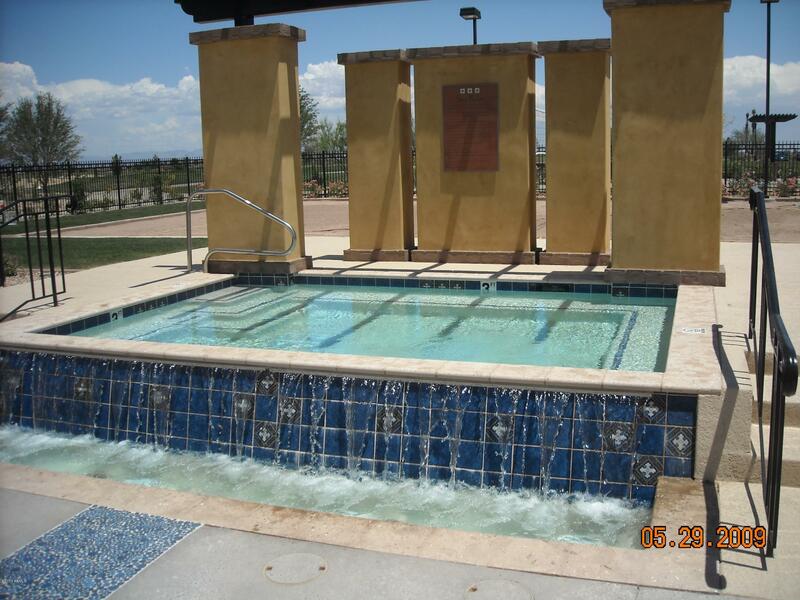 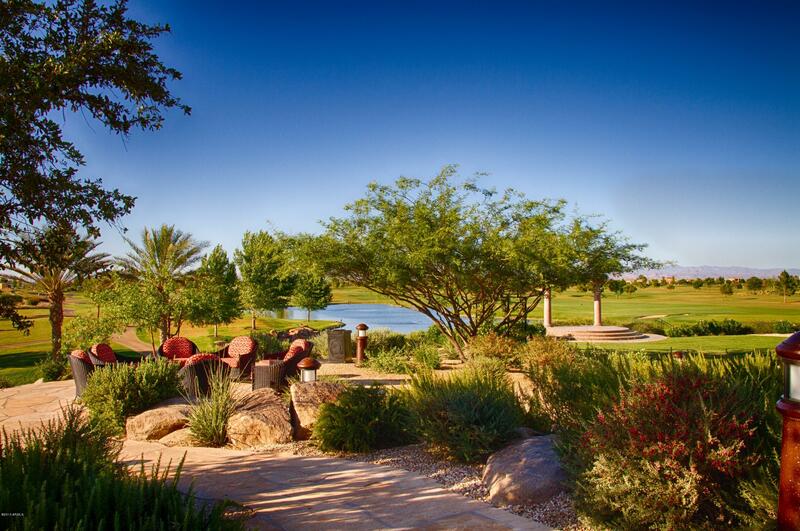 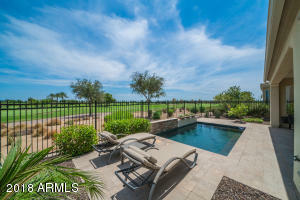 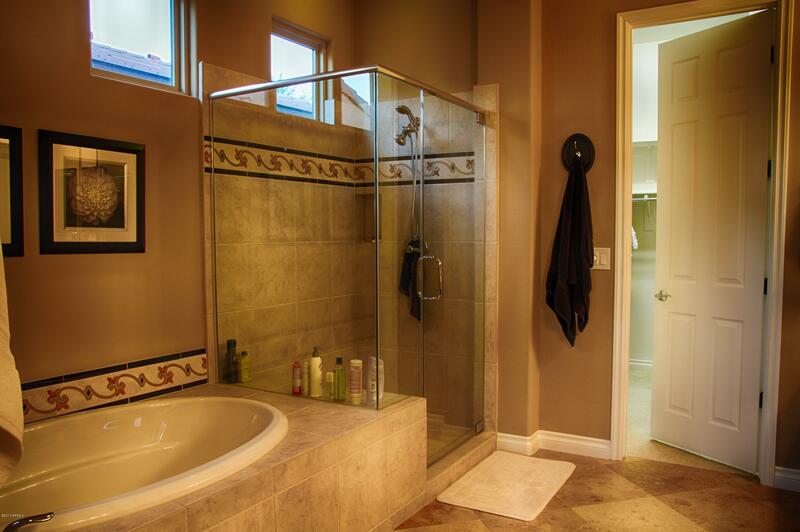 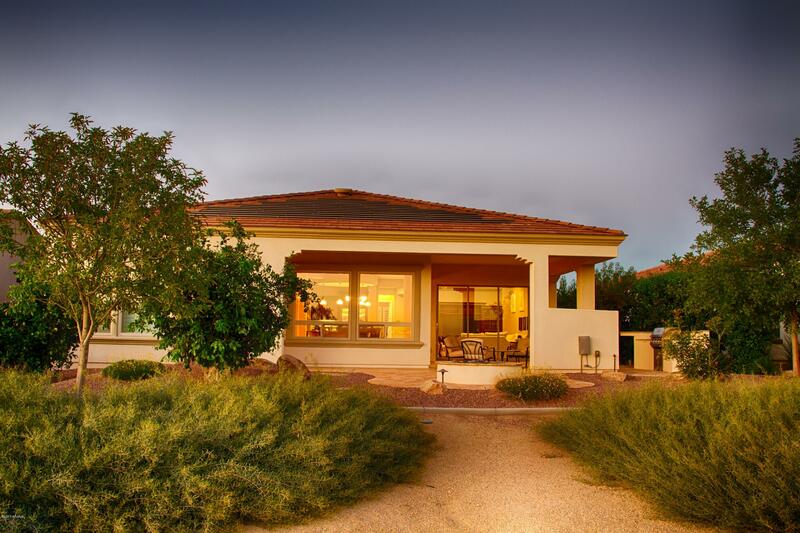 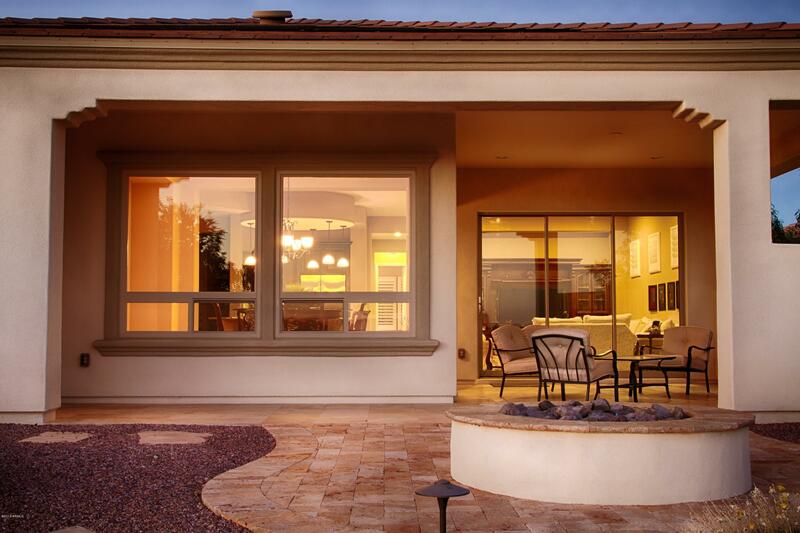 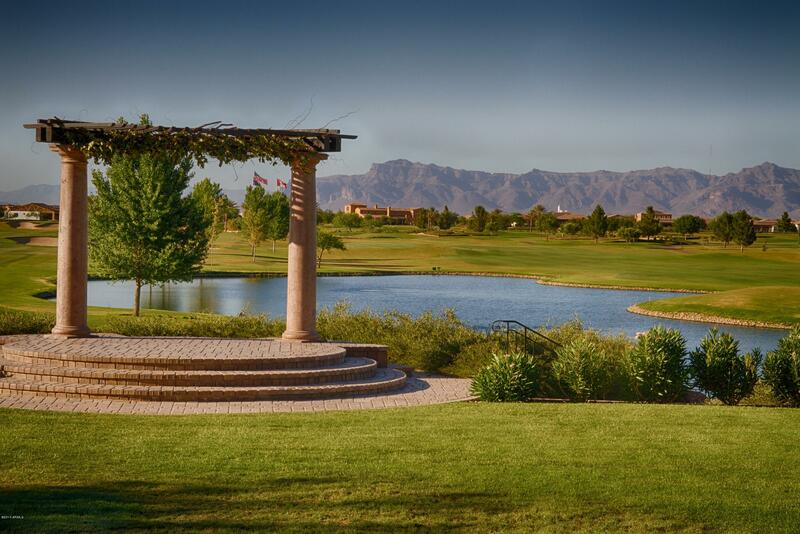 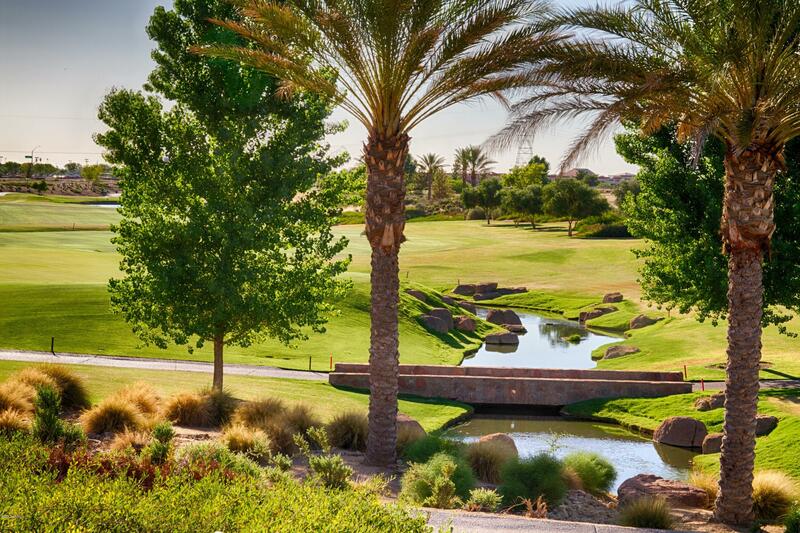 full-service spa, tennis and don't forget the Tom Lehman designed Private Golf Course!